On May 14th, the Helium Networked issued an email to all authors who have been contributing content to its network, that the organization would be closing down the Helium Publishing 360 sites, effective December 15th, 2014. In its notice to all current and former content contributors, Helium Network advised that all content on the site would be locked as read-only, effective Wednesday, May 21st. From then until December 15th, authors are able to withdraw all available funds from their payment accounts, and remove, download or copy existing articles on the site. 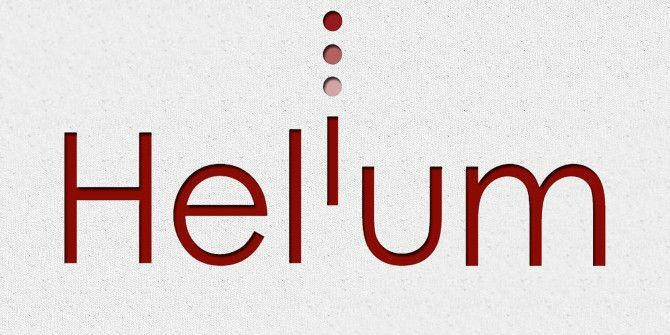 On May 21st, Helium Network issued instructions to all contributors on how to download their content, and remove their content from all Helium microsites where they are published. As of December 15th, all of the author removal requests will be honored and that content will be removed from the Helium microsites. What is Happening to Helium? 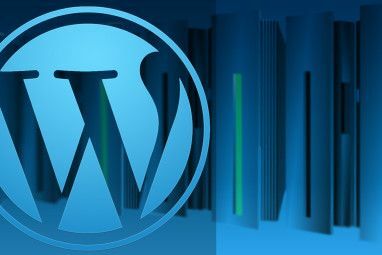 It isn’t entirely clear in the Helium release whether the microsites would be entirely shut down, but the release explained that all advertising revenue for existing content on the websites would no longer be shared with authors. The period from May 21st through December 15th is a way for the Helium Network to provide authors with an opportunity to claim their intellectual property from the sites and remove them from Helium microsites, before revenue payments end. Up until now, Helium maintained a creative revenue sharing structure where authors who contributed content to the Helium network were paid advertising revenues for that work, but only if they spent time “rating” existing content on the network. Unless authors maintained a minimum level of rating activity, they would not receive any advertising revenues. 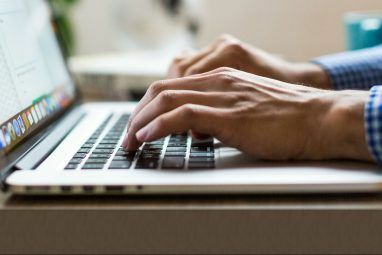 Even with this minimum threshold in place, this announcement reveals that the Helium Network was not able to compete in the changing market conditions in online publishing. The changing market conditions included several Google algorithm updates The Story Of Google: Algorithm and Functionality Updates The Story Of Google: Algorithm and Functionality Updates Google released its very first algorithm update sixteen months after it went live, which was mostly undocumented. Read More that significantly impacted crowd-sourced websites like Helium, which were identified by Google as “content mills”. 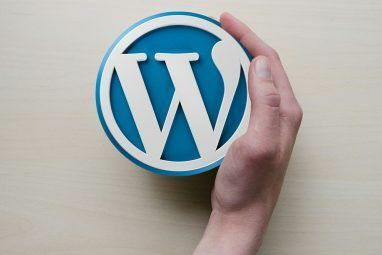 A 2011 update, labeled as the “content-mill How to Blog For Search Engines Without Becoming a Content Mill How to Blog For Search Engines Without Becoming a Content Mill Read More ” algorithm update, affected 12 percent of searches on Google. Websites like Demand Studios (owned by Demand Media), Associated Content (now the Yahoo Contributor Network), Hub Pages and eHow all lost significant ranking Google Algorithm Fail: 3 Examples Of Really Bad Google Results Google Algorithm Fail: 3 Examples Of Really Bad Google Results At this point, there have been over 25 Panda updates, with the latest reportedly occurring on July 18th. Some great websites we all know and love have suffered traffic loss, but at the same time,... Read More and ad revenue. We contacted the Helium Network for comment on the future of its microsites and the network itself, but representatives there did not respond in time for publication. Explore more about: Blogging, Make Money Online.